Florianopolis – Apartments in Florianopolis. Maps of Florianopolis, Photos and Reviews for each Apartment in Florianopolis. 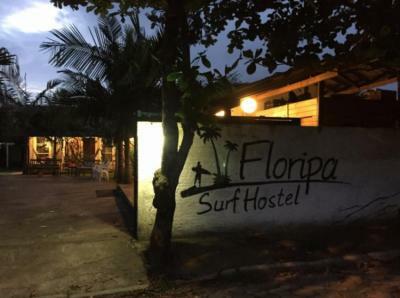 Looking for a hostel in Florianopolis? Look no further, all the good deals in Florianopolis are on Dorms.com. Like thousands of other people every month, book your hostel securely at the best price in all neighbourhoods of Florianopolis. On this site, you can easily find a hostel downtown, in a trendy neighbourhood; a hostel in the student- university district, close to bus or train stations, airports or major attractions of Florianopolis. 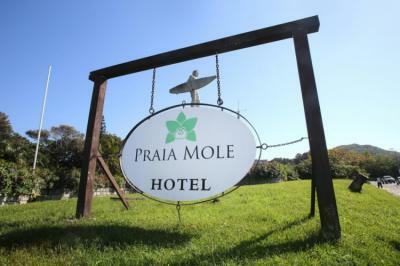 We are located 13 kms from Hercílio Luz Airport and 16 kms from Rodoviária Florianópolis. Very good atmosphere, nice people at the reception, very close to a beautiful beach, good rooms. Good for surfers. Close to the beach but otherwise further away from other things. Really nice friendly feel, Juan is always there to help. Good kitchen. And clean toilets. The people were super friendly and the rooms very cool and nice. Its nice if youre just staying for the night.